Great home ownership opportunity on leased land. Condo has a nice Open floor plan with attached 2 car garage. Kitchen/Breakfast Nook has view of private patio. 2 Bedrooms and one bath upstairs and 1/2 bathroom downstairs. Generous Living/Dining Room and large windows on both upstairs bedrooms. Washer/Dryer hook up area in upstairs hallway. 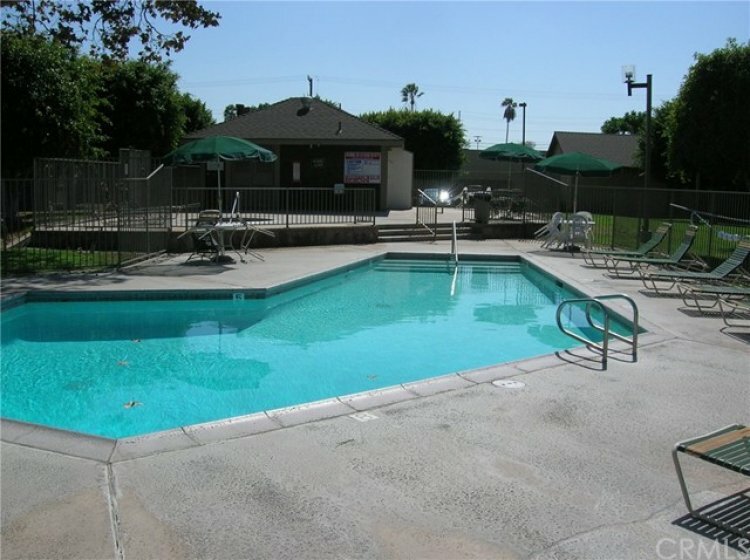 Situated in a well maintained HOA community with a community pool. Some paint and special touches can make this a very inviting and comfortable home. 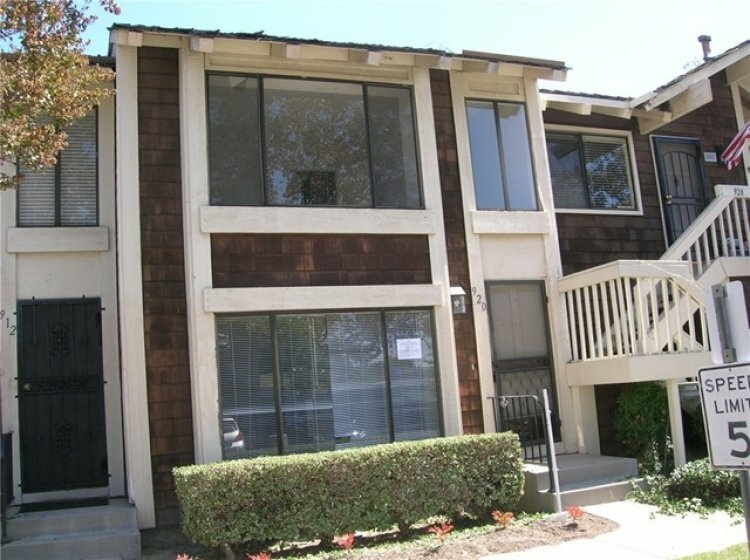 Property sold "As Is"
Listing provided courtesy of Felipe Alvarez at Carrington Real Estate Service.